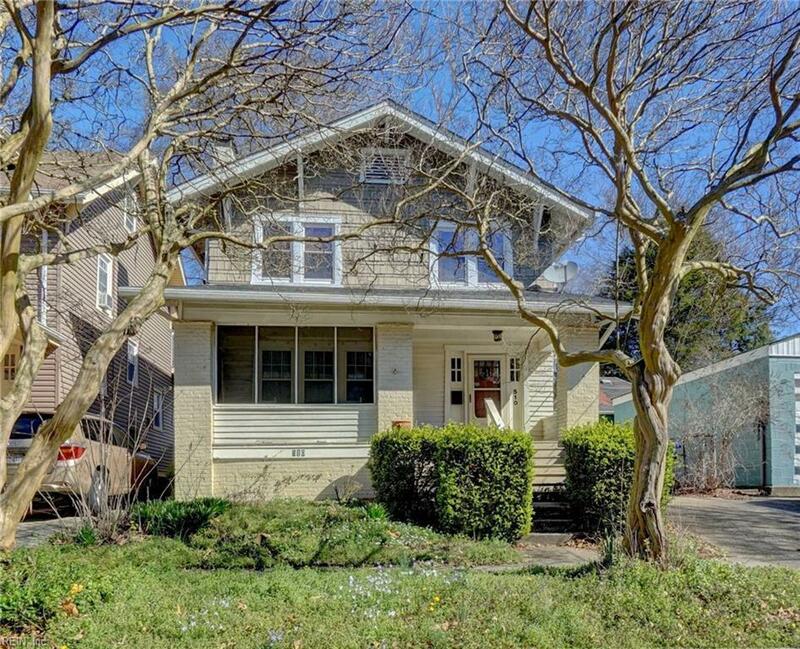 510 Virginia Ave, Norfolk, VA 23508 (#10245174) :: Abbitt Realty Co.
Charming craftsman in the heart of Historic Colonial Place! 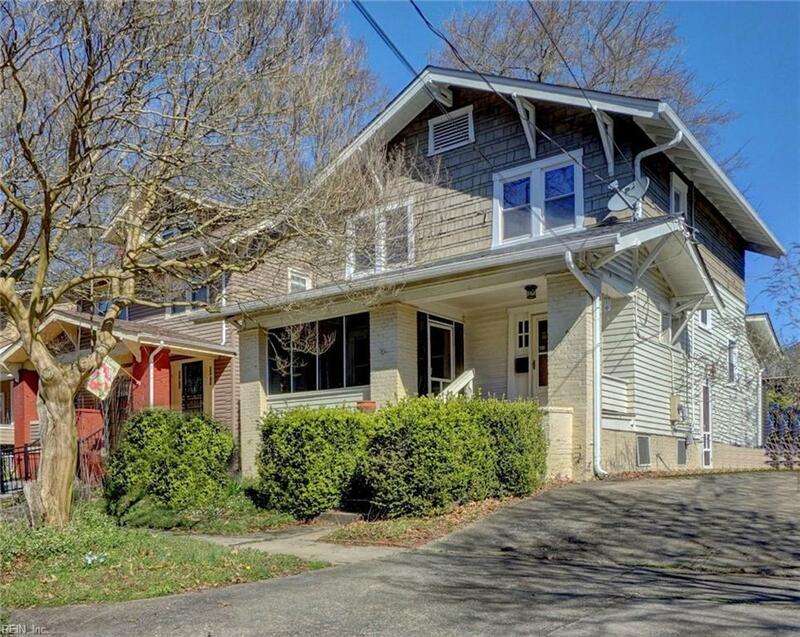 Perfect location with easy access to the Naval Base, Downtown, ODU, EVMS/Sentara/CHKD, as well as the Riverview, North Colley and Ghent Business Districts. 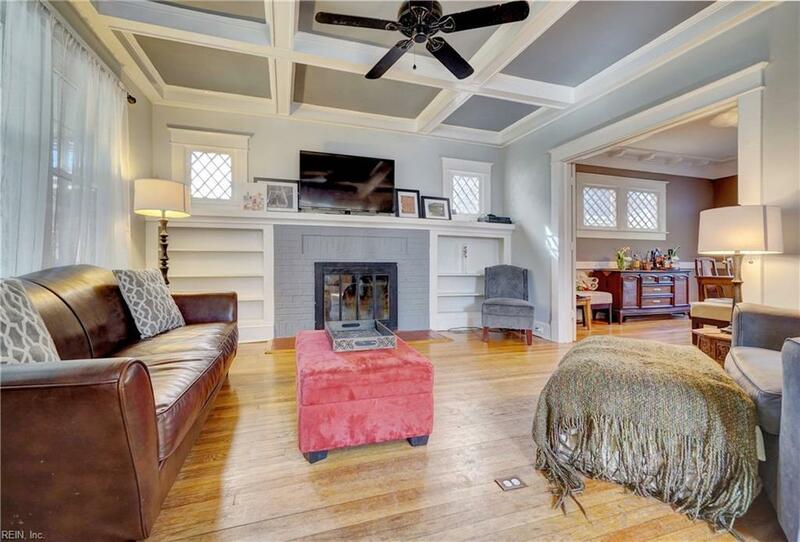 Amazing original details such as coffered ceiling in the living room, decorative windows and front/back stairwell. Large rooms both downstairs and upstairs. Many upgrades throughout the home! 2012 new upstairs HVAC heat pump and kitchen appliances, new plumbing and electrical in kitchen and full bathroom. 2013 new windows. 2015 new roof. 2016 new washer/dryer and water heater. 2018 new downstairs HVAC heat pump. 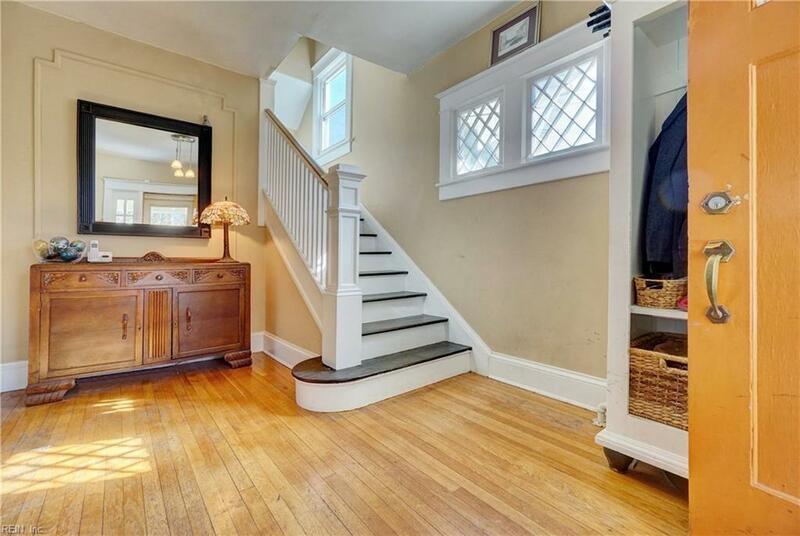 With so many improvements, this home is ready for its next owner! No flood insurance required! !